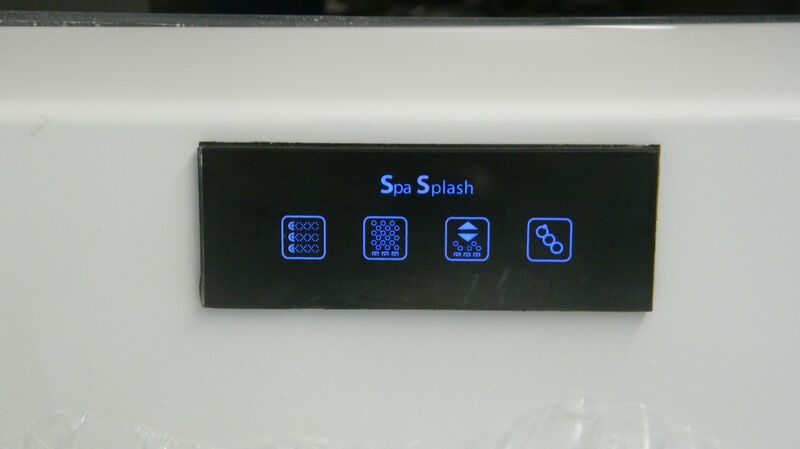 Spa Splash offers you 35 years experience in the manufacture of Whirlpool Hydrotherapy baths. Founder Alan Gape started to create bespoke whirlpool baths in the early 80's.Alan quickly realised the large jets available at that time were too large and inefficient for effective hydrotherapy. Drawing on his engineering background Alan, produced and patented the first Micro jet in 1989. 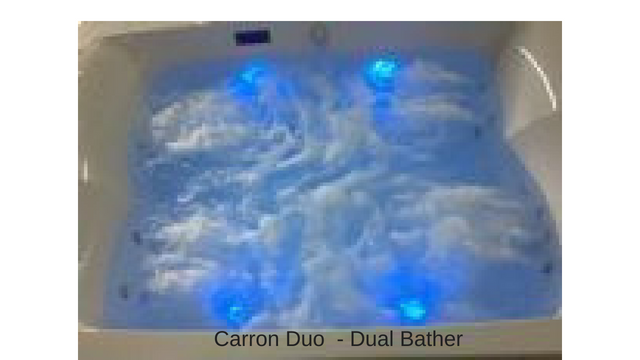 In conjunction with the chartered society of Physio Therapists using the science behind the ultimate massage these smaller micro jets created the opportunity to provide you with targeted trigger point hydro massage.